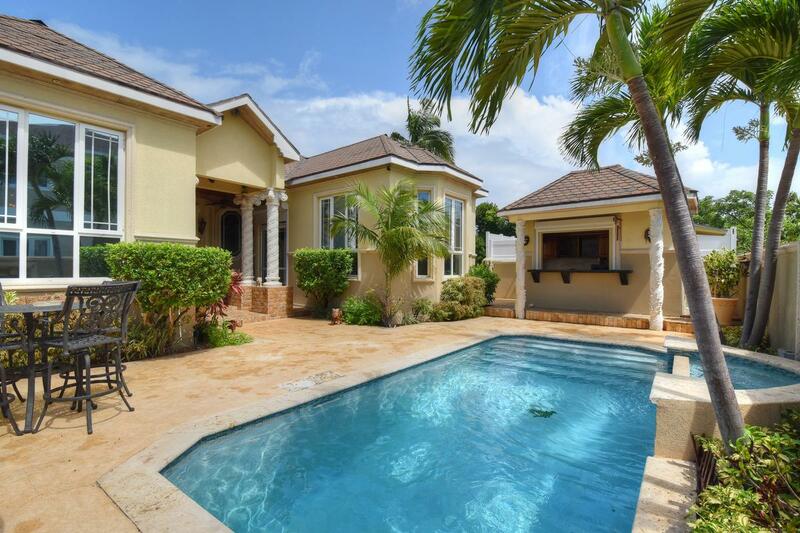 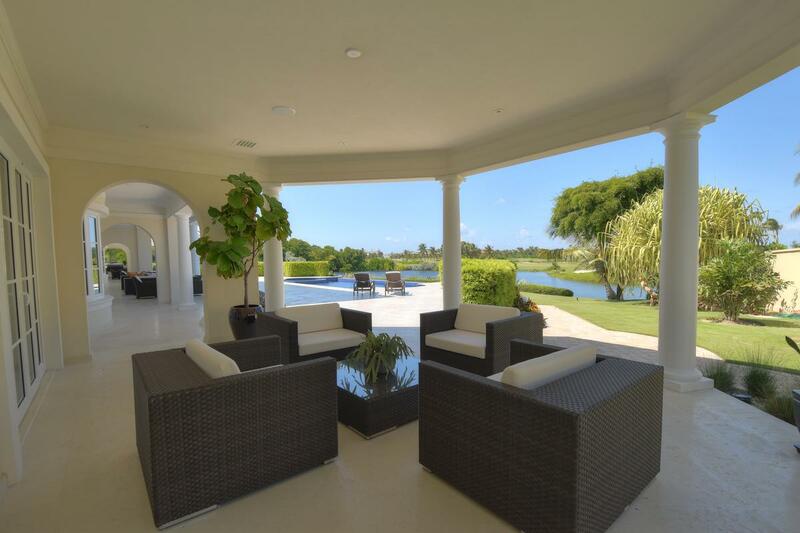 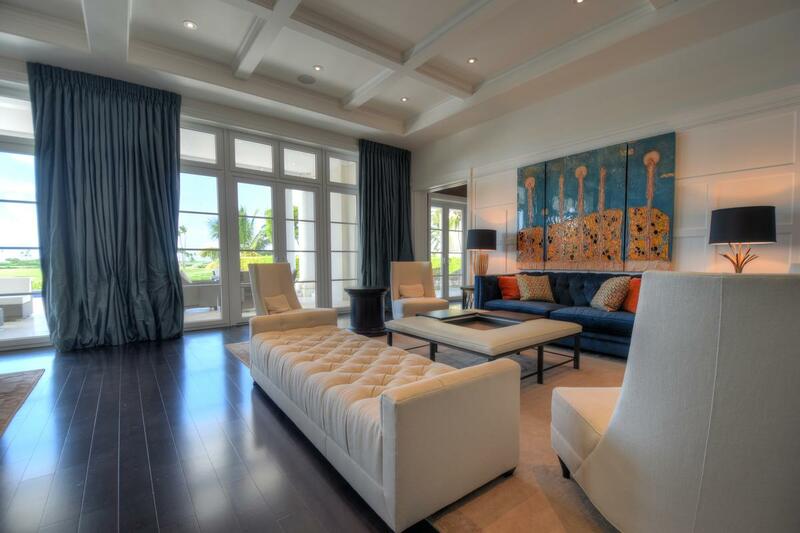 Gracefully poised estate in the highly desired community of Ocean Club Estates, Paradise Island. 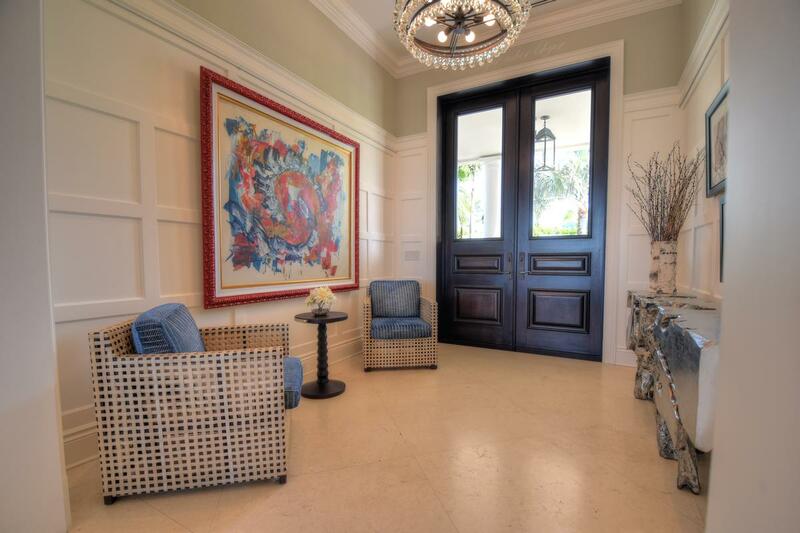 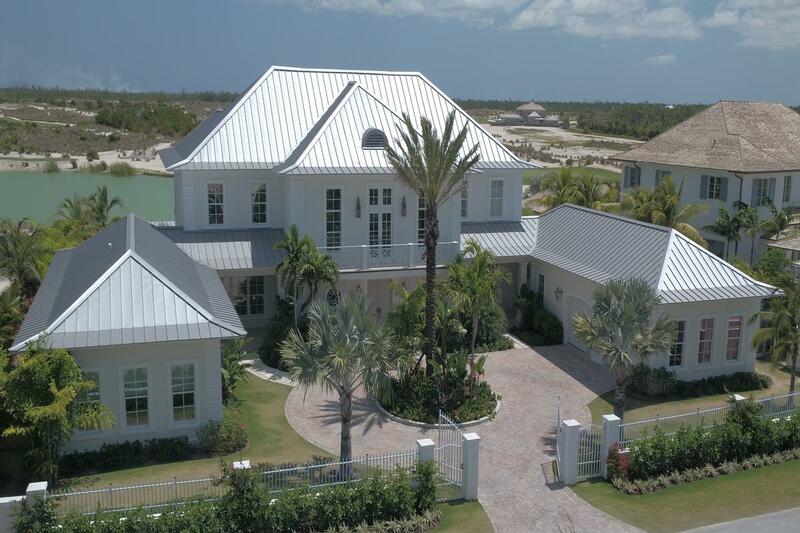 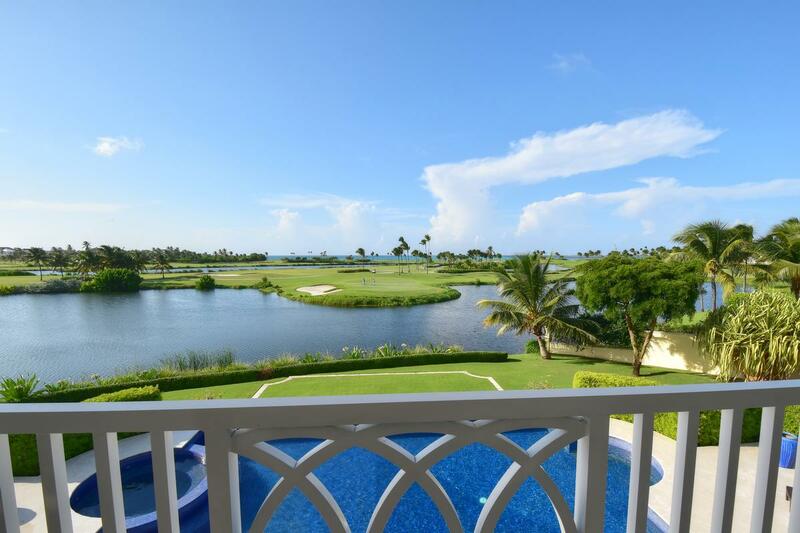 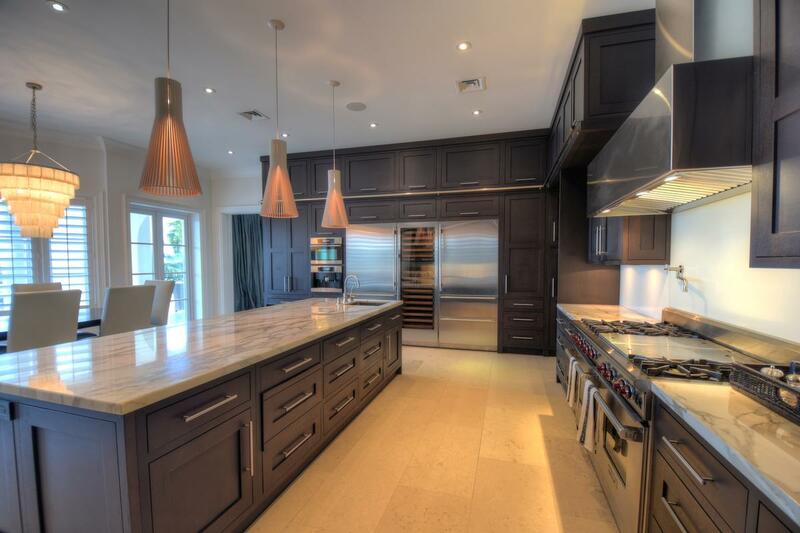 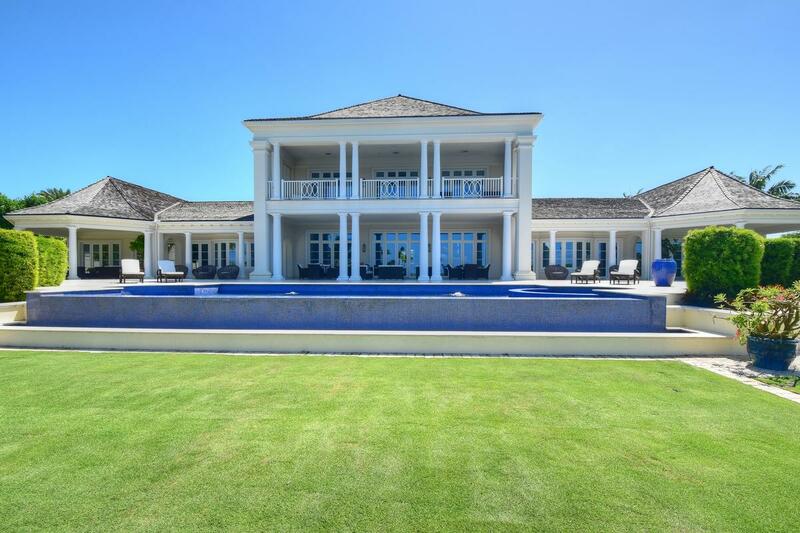 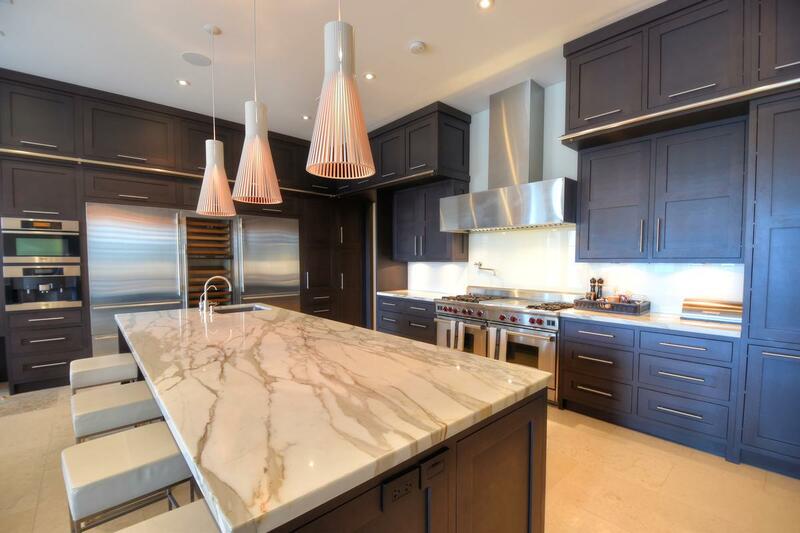 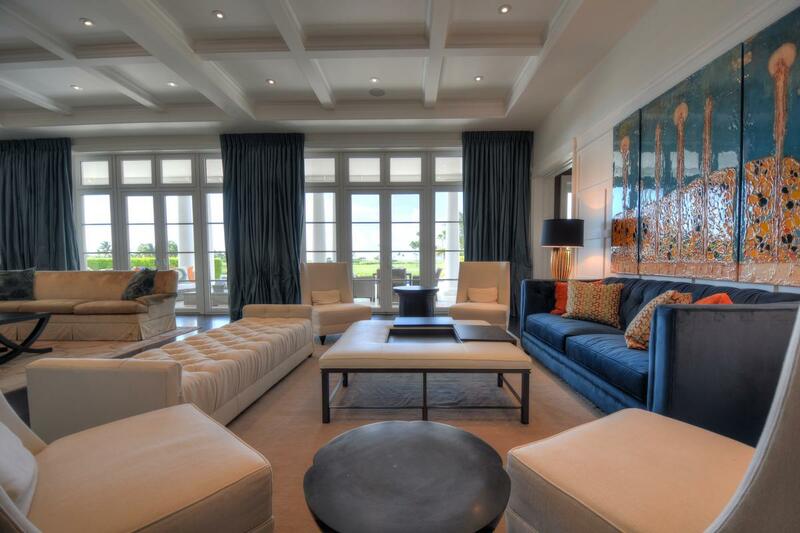 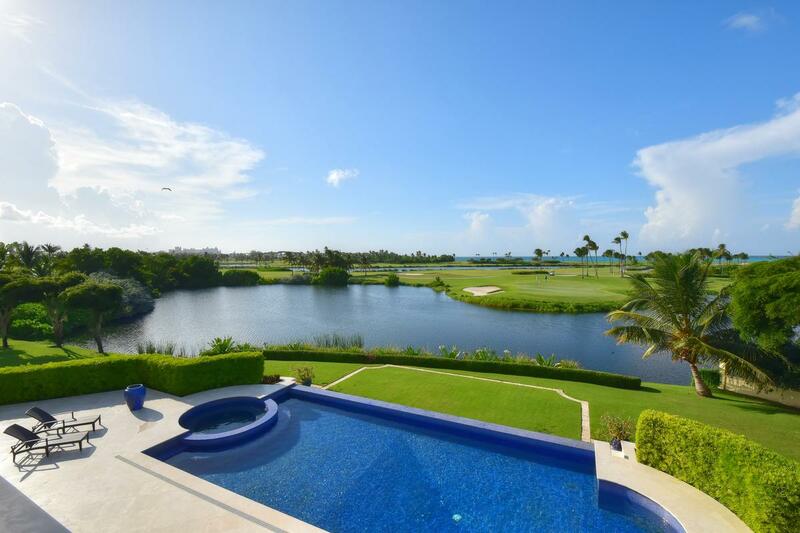 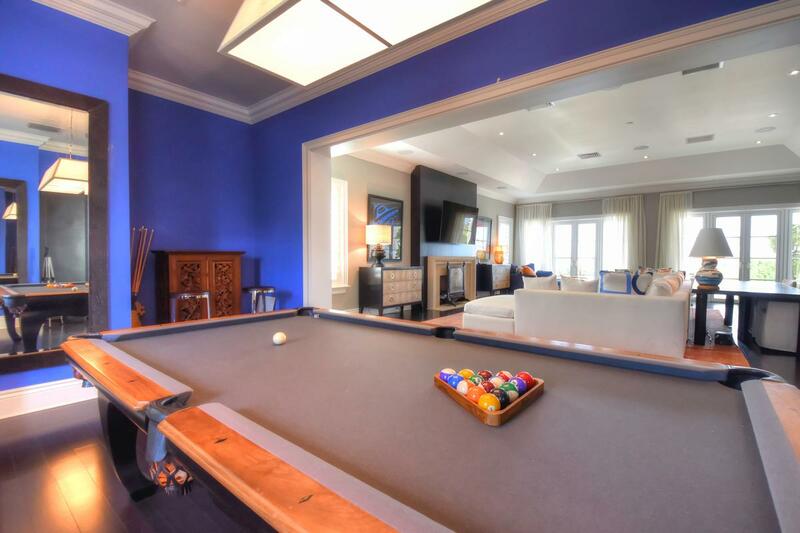 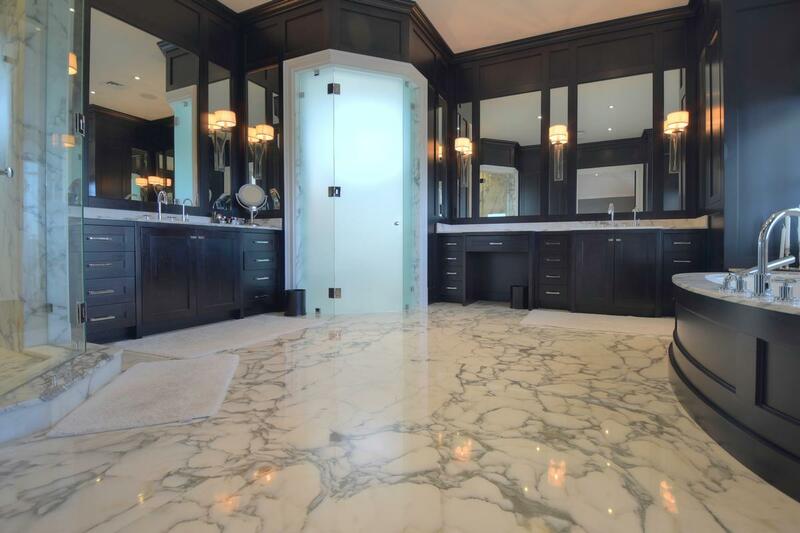 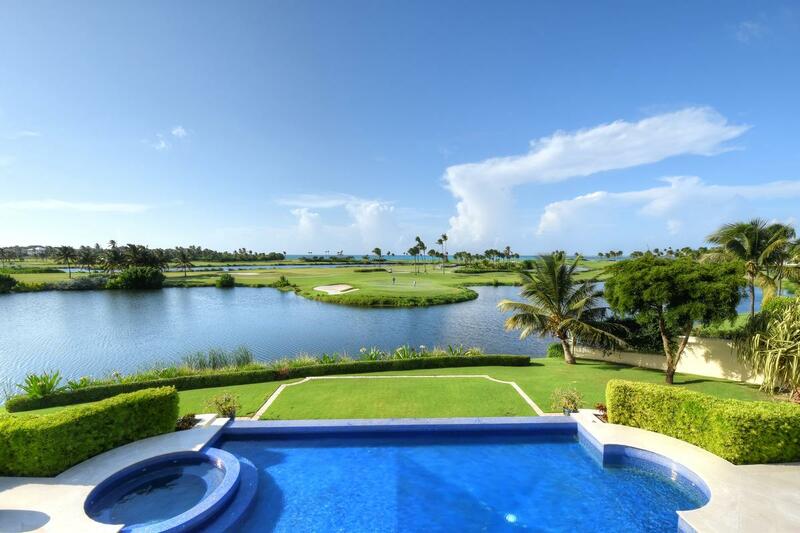 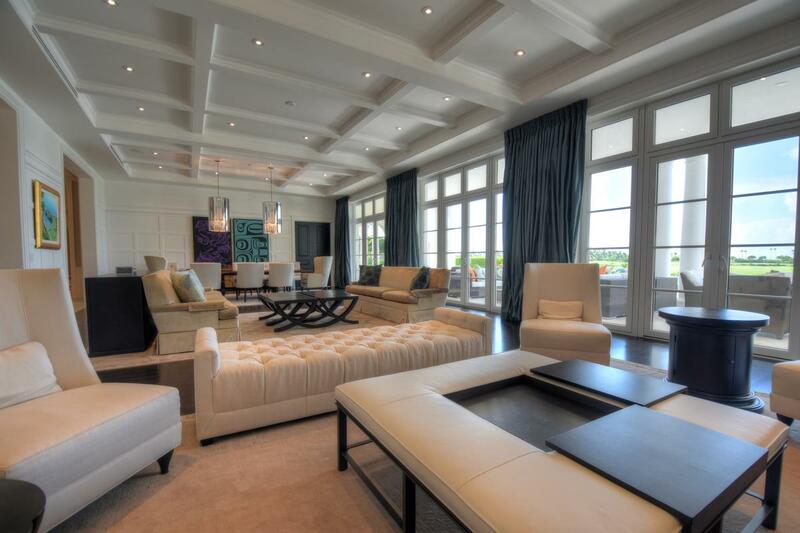 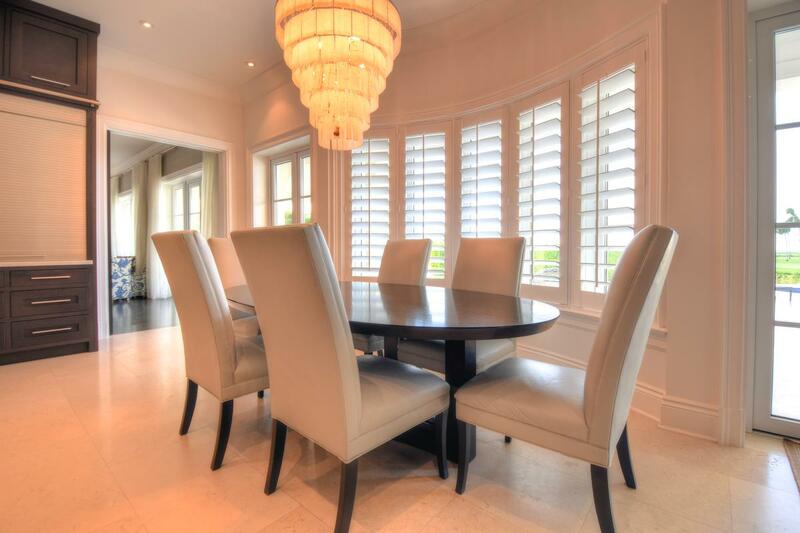 This custom home is positioned to capture unrivaled lake, golf and ocean views. 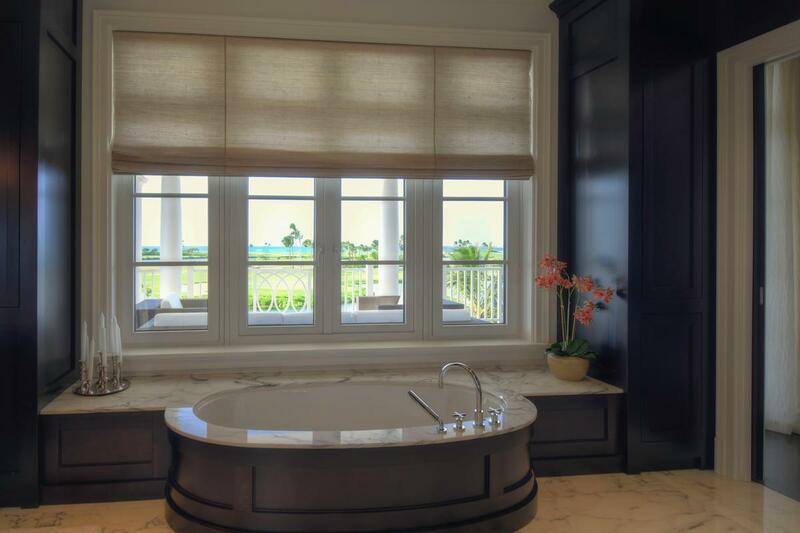 Through a flawless blend of intricate detail, fine craftsmanship and luxurious details create the perfect family retreat. 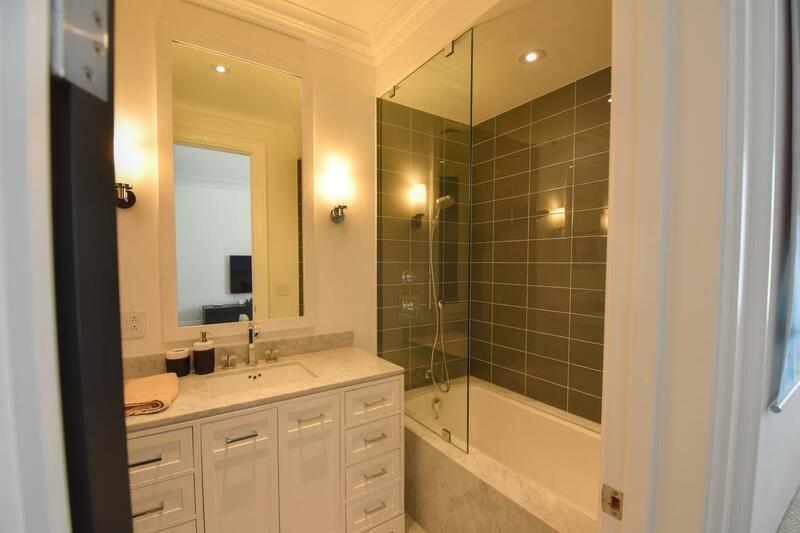 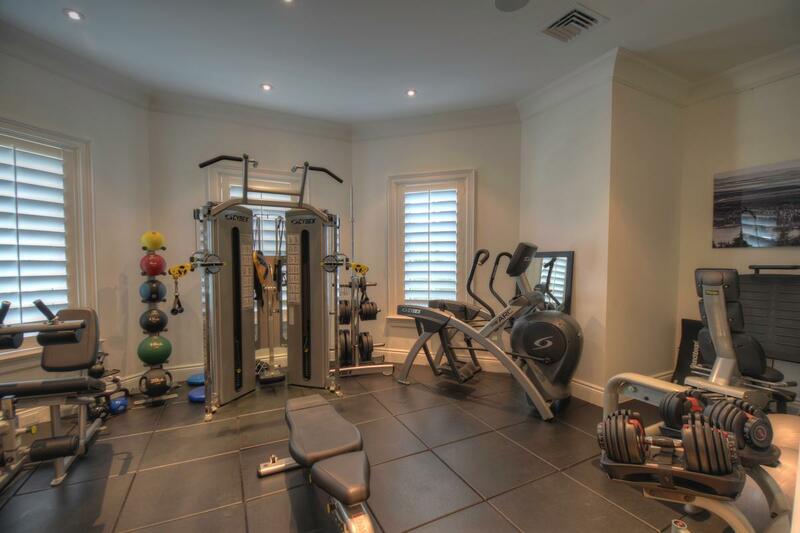 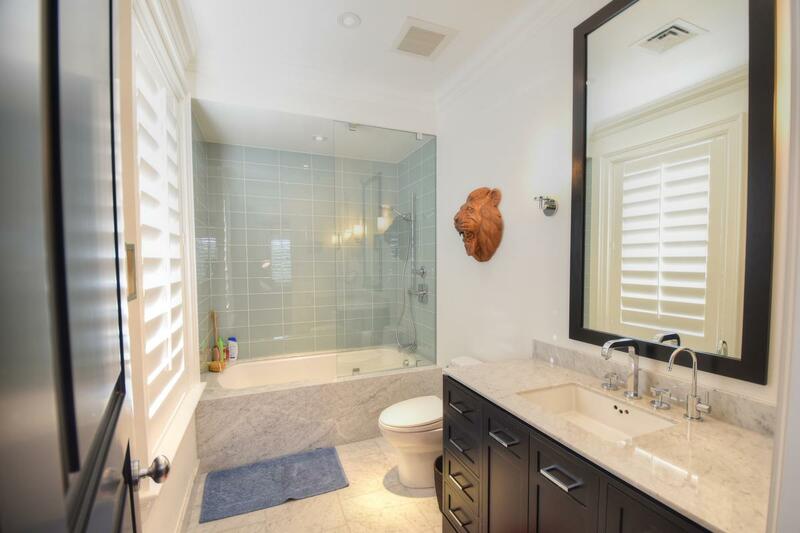 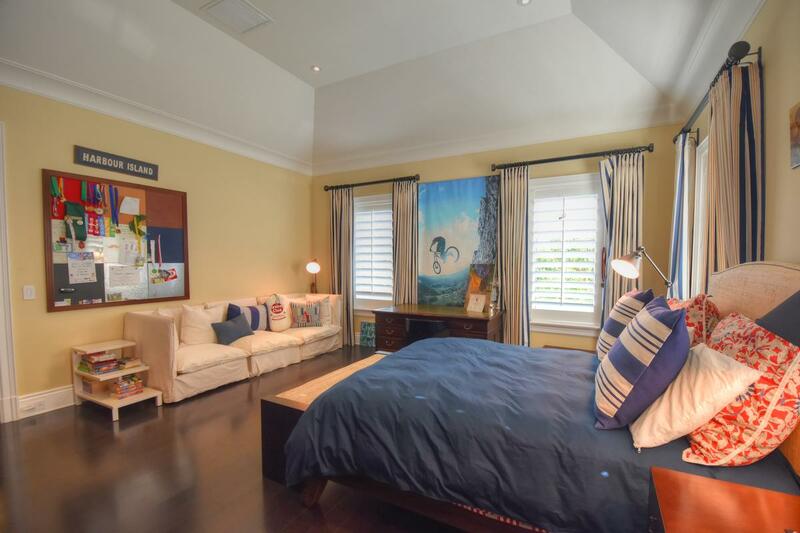 This home offers grand living, dining, and entertainment areas as well as a chef's dream kitchen, private study, home gym and five spacious bedrooms each with its own full bathroom and walk-in closet, and a small theatre room. 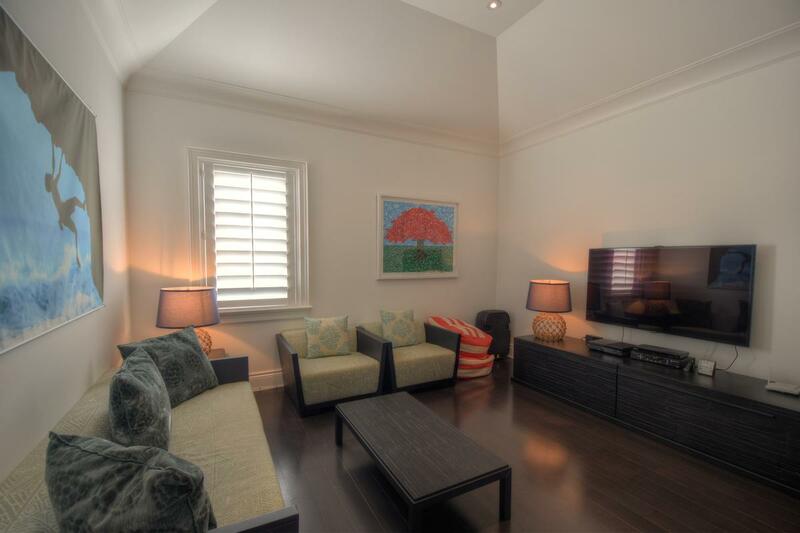 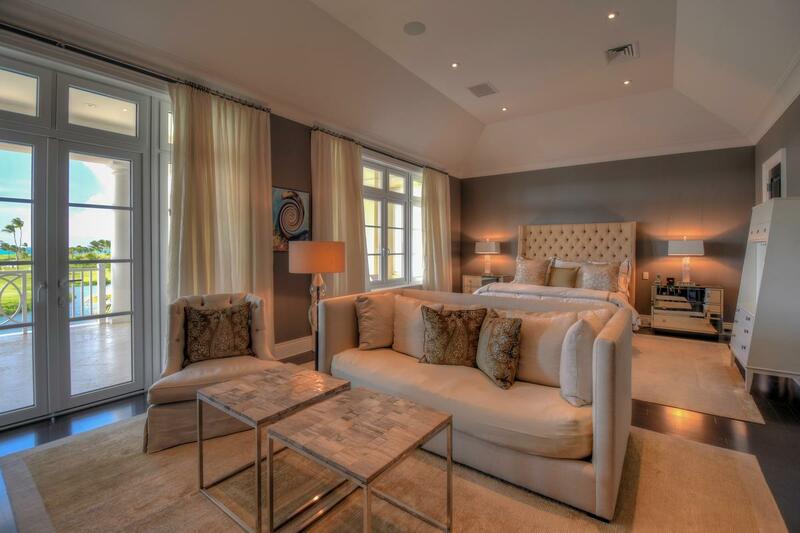 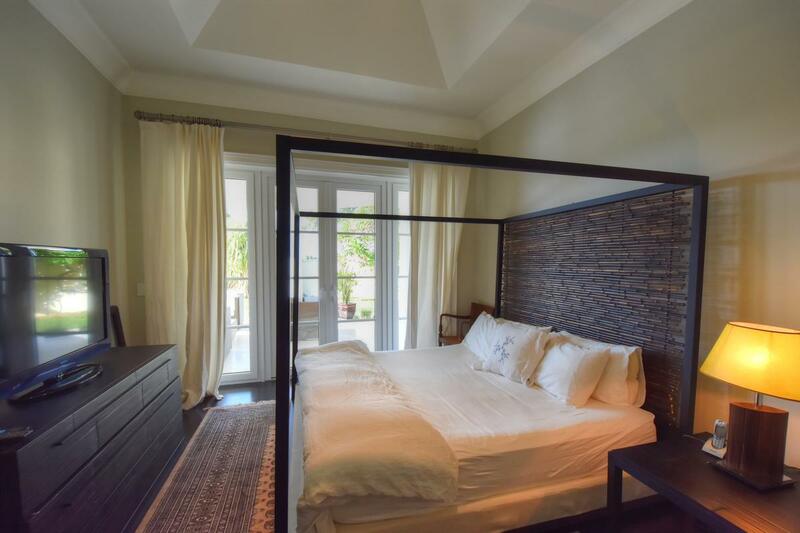 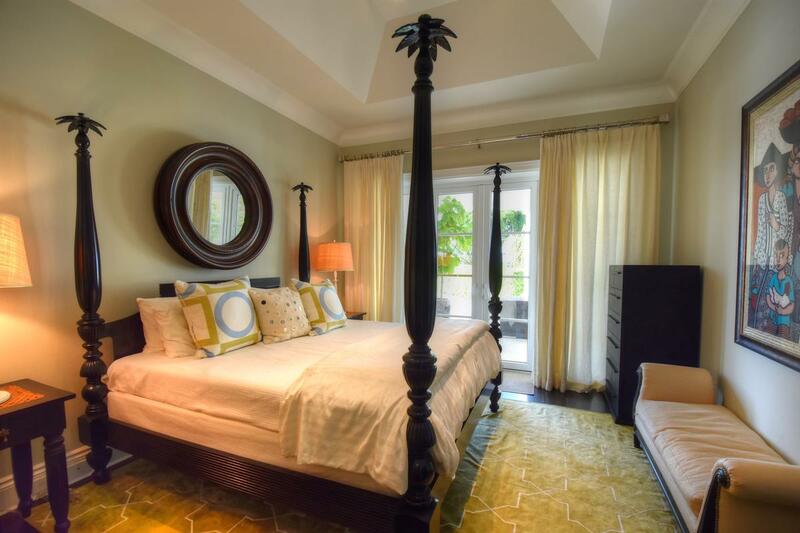 The master bedroom is situated on the second floor with a large private balcony offering endless sea vistas. 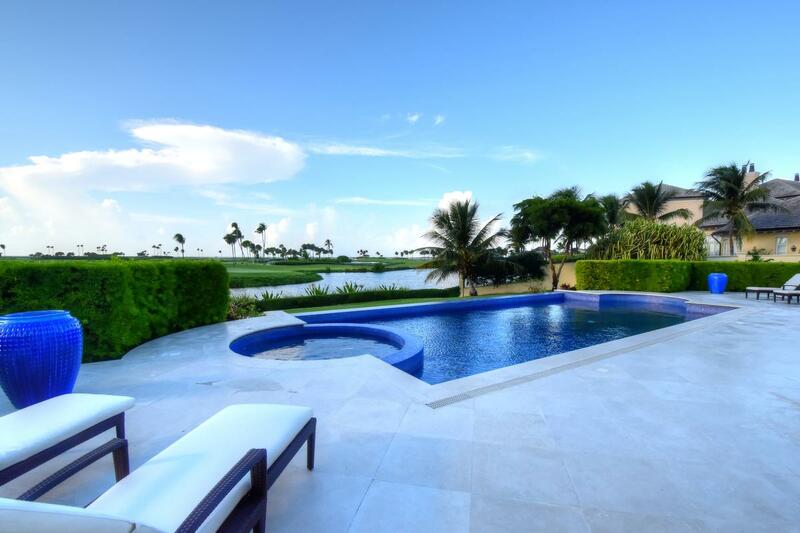 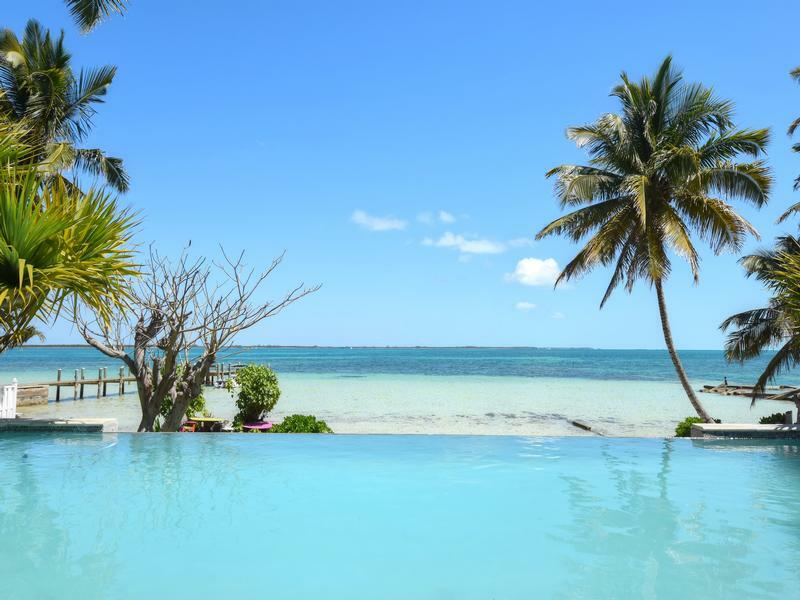 Meticulously landscaped, the home includes an outdoor pool and Jacuzzi and expansive terraces overlooking the gently sloping lawn, lake and sea. 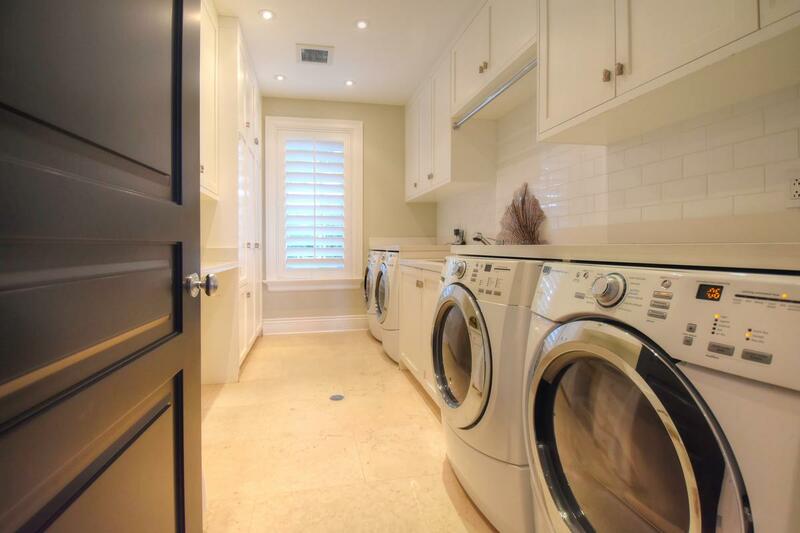 Floor to ceiling windows are featured throughout, as well as outdoor kitchen, an automatic backup generator, laundry area, a private driveway and more. 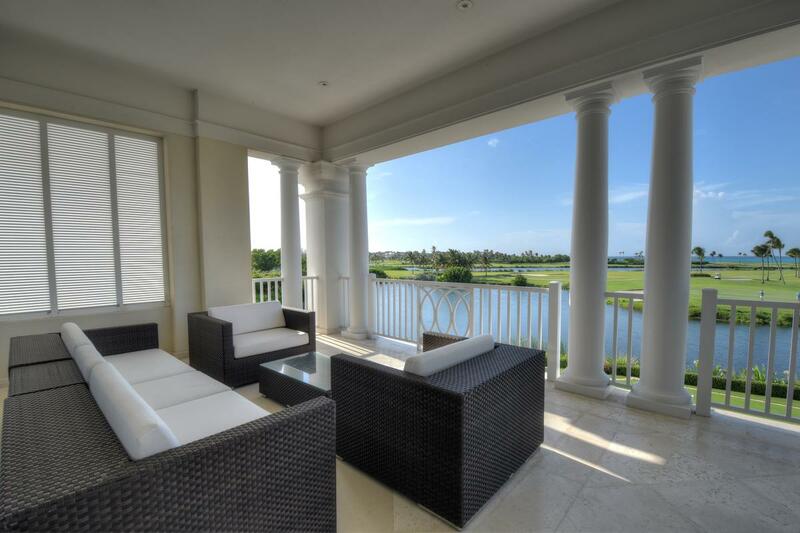 The discerning residents of the Ocean Club Estates enjoy 24-hour security, the Beach Club with pool and tennis courts on famous Cabbage Beach, the use of the facilities at the Four Seasons Ocean Club and the Atlantis Resort with the option to purchase golf membership at the world-class Tom Weiskopf golf course and Club House.